Perfection! Mint condition Lake Shore Drive co-op with expansive NE views and exceptional natural light, offering the perfect floor plan for quiet enjoyment or grand entertaining. The spacious 3,000 square foot residence features a gracious foyer, three large en-suite bedrooms, an ideal office with a lake view, a diGiulio eat-in kitchen also with a lake view, and a formal DR. Tastefully designed by Patina Collection and recently upgraded, the home is in pristine condition. Residents enjoy white glove service from twenty-four hour door staff, a live-in engineer and maintenance staff, and an on-site manager. 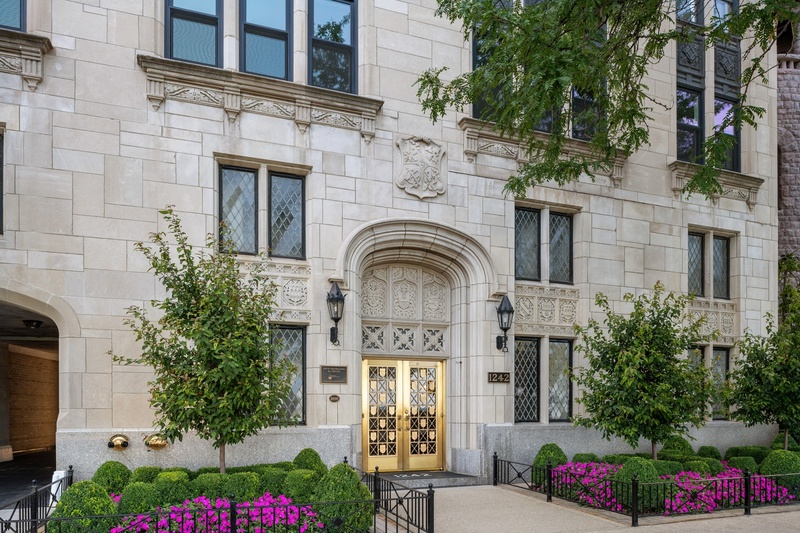 Amenities include an exercise room and there is a convenient side drive with a porte-cochere. Leased garage parking is conveniently located across the street. One dog is permitted and there is no weight limit. Property taxes are included in the assessment. Property information last modified by seller on Tuesday, February 19, 2019, 12:05 AM CST. Information Deemed Reliable But Not Guaranteed. Unauthorized duplication, use, or linkage is prohibited. The information on this web site is for personal, non-commercial use and may not be used for any purpose other than to identify prospective properties consumers may be interested in purchasing. Monthly Payment Calculator results are for illustrative purposes only, not a financing opportunity; calculations assume a 30-year fixed-rate mortgage and do not include closing and other costs. Property Tax on NEW properties is estimated at 1.5% of Listing Price for payment calculation purposes; actual value may be higher or lower.